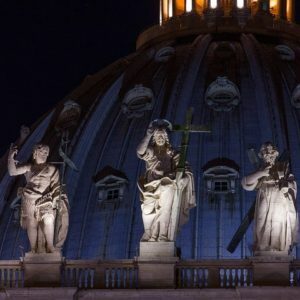 Vatican at night private tour is the best option for you to visit Vatican Museums, avoiding crowds and the heat of summer hot days! 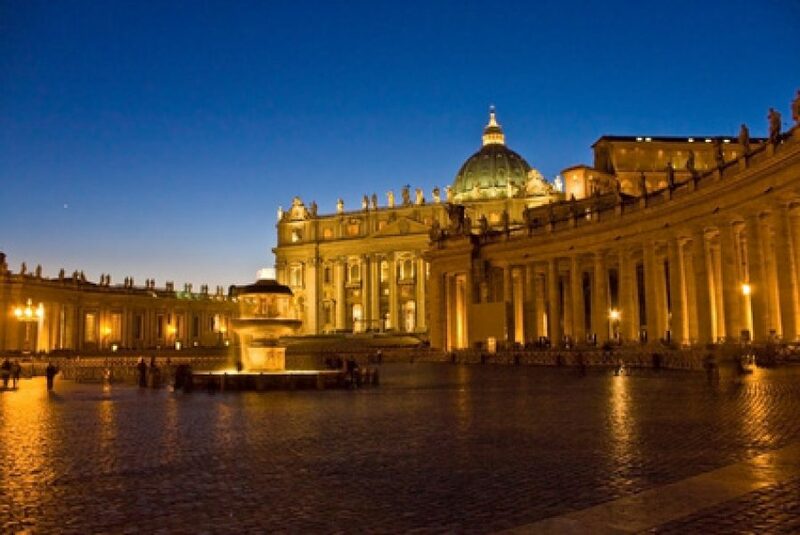 Vatican at night Private Tour includes a private guide at your disposal for 2,5 hours and night entrance with skip the line tickets with fast track entrance into the Vatican Museums. 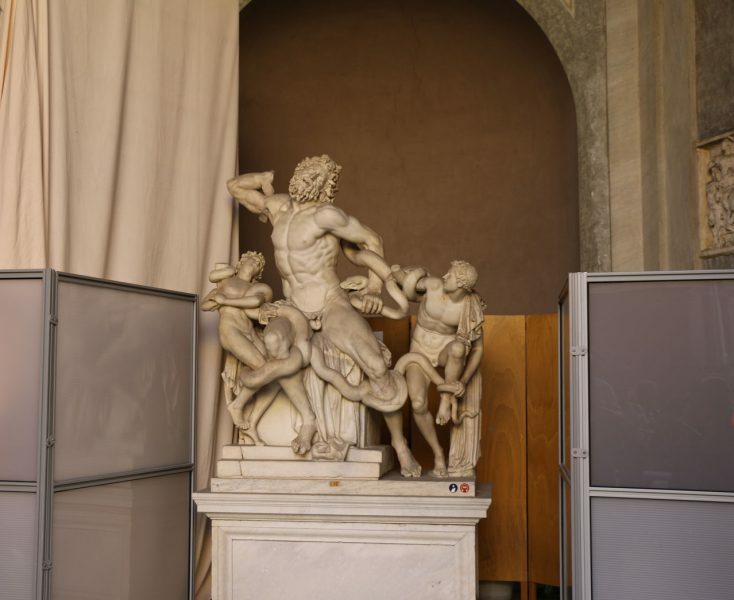 Your private friendly guide will accompany you for 2,5 hours showing you the best art works preserved inside Vatican Galleries, such as Gallery of Maps and Gallery of Tapestry. 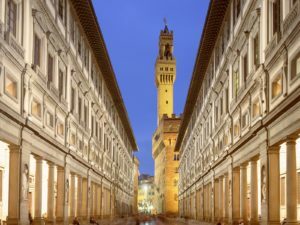 Visiting the sites at night will allow you to discover sites under a new light, that is why this tour is suitable for you even if you have already visited Vatican. 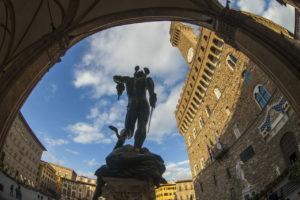 You will also visit other sections opened in the evening such as the Octagonal Room with the bathtub of Nero’s , the Muses Room with the spectacular Greek statue of the “Torso” of Belvedere and learn from your guide about the Laocoon and the Apollo statues exhibited in the Octagonal courtyard, those were once part of the private collection of Pope Julius II. 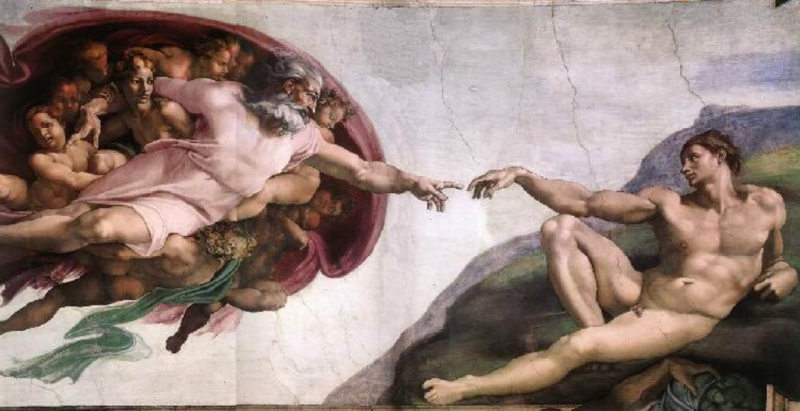 Those statues will be used by Michelangelo as a models to represent some of the major characters in the Last Judgement. Your storytelling guide will teach you many things and reveal many stories hidden behind the art works. 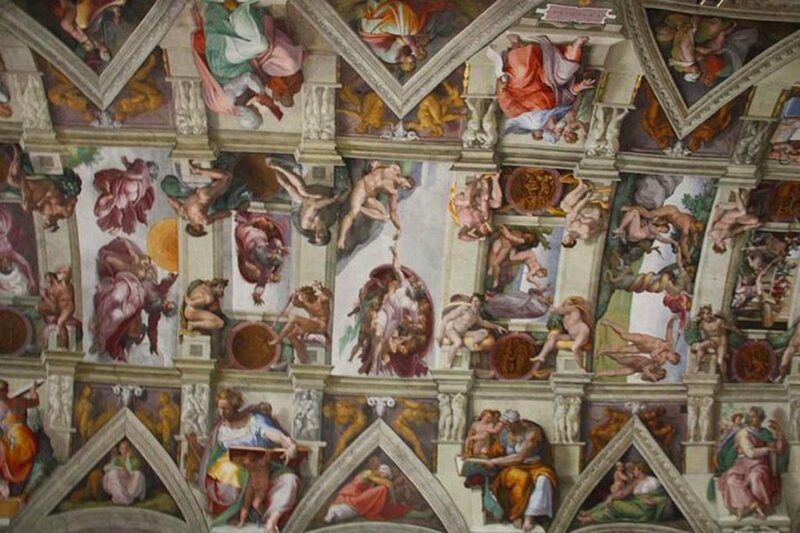 The last stop of your night tour will be Sistine Chapel where you will admire the breathtaking frescoes by Michelangelo on the ceiling and the unforgettable Last Judgement. 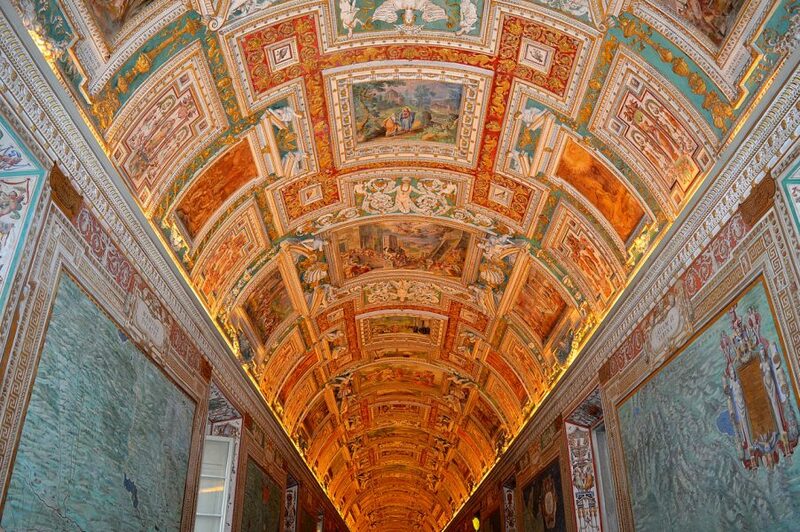 Are you searching for a different option to visit Vatican must sees? That’s the right private tour for you! 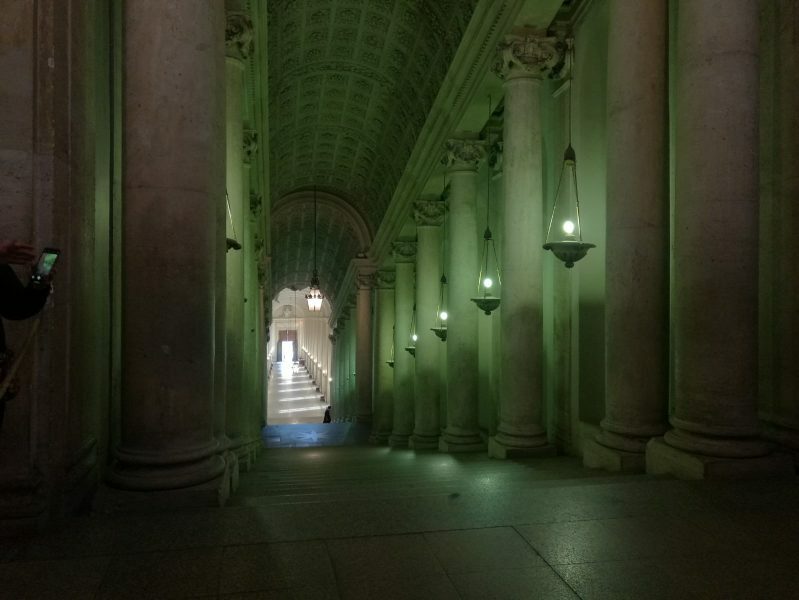 With Vatican at night private tour you will enter Vatican Museums at 7:15pm (only available on summer days, every Friday evening) with skip-the-line tickets, maximising your tour time! 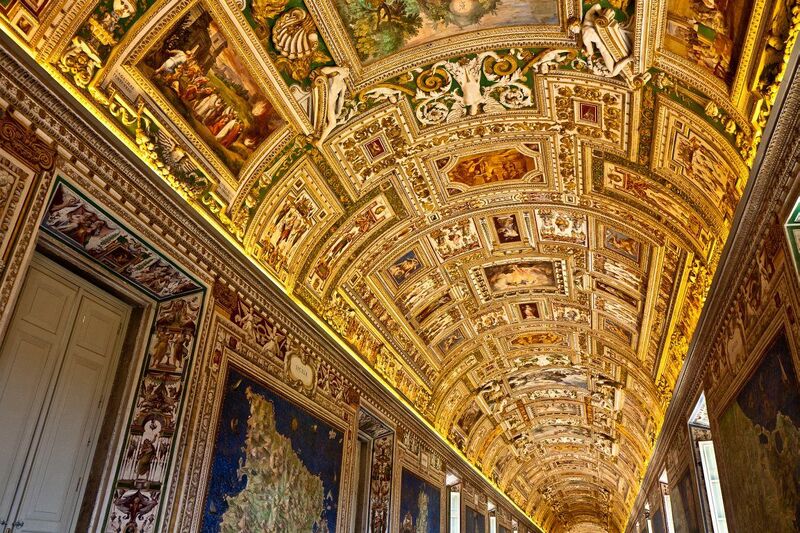 If you are traveling with children do not hesitate to contact us for one of our greatest kids friendly guide where the whole family will discover the Vatican Museums at night having fun and a lot of learning.! 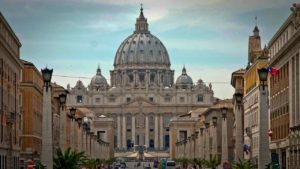 This tour does not include St. Peter Basilica, since it is not available during night hours.